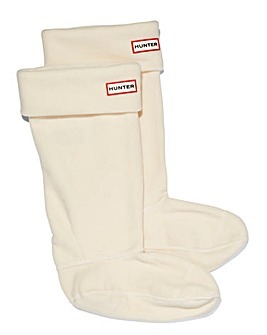 Hunter was born out of the British obsession to unearth something new. Forged by the desire to discover, the spirit of Hunter was created. 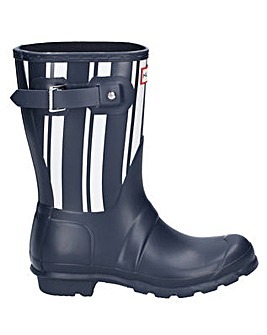 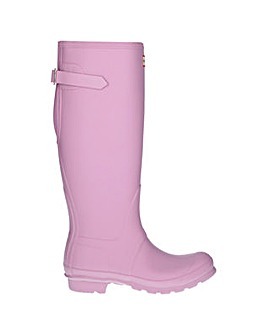 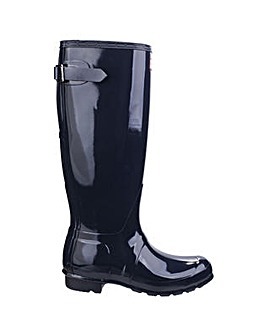 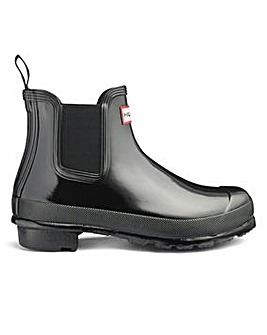 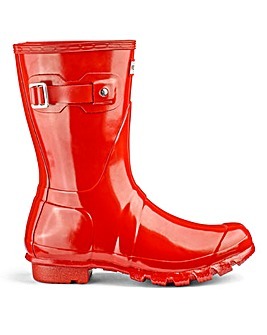 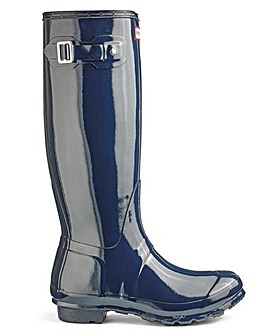 Discover iconic woman's wellington boots, perfect from festival to field. 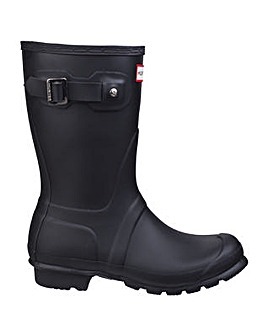 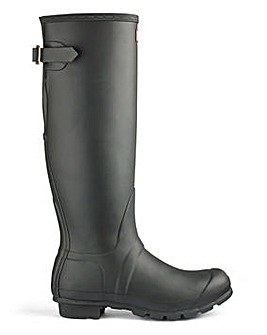 Available in the iconic tall wellington silhouette and shorter options, with branded socks available to add extra comfort, these waterproof boots are handcrafted from natural rubber for exceptional fit so you are prepared whatever the weather.